COMPREHENSIVE RETIREMENT SERVICES - Kruger Consulting, Inc.
Pam Kruger, owner of Kruger Consulting, is a veteran of the insurance business since 1989 and investment business since 1995. Pam is a Registered Representative in the states of Ohio, Florida and Arizona for J.W. Cole Financial, Inc. member FINRA/SIPC located in Tampa, FL. She currently holds a Series 6 and 63 Securities Registration along with Life, Health, Variable Annuity and Property/Casualty state licenses. 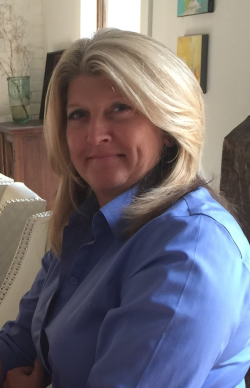 Pam is also an Investment Advisor Representative with Cornerstone Asset Management Services, Inc., and J.W. Cole Financial Advisors to provide fee-based money management services to her clients. Pam has been a notary public since 2000. Sue Bigley joined Kruger Consulting in February 2017 as a Financial Consultant. She has over 30 years experience in the banking industry. Sue started her investment Career while employed at Bank One in 1998 as a Financial Advisor and transitioned over to Citizens Investment Securities in 2008 to 2017 as a Financial Consultant. She is a Registered Representative in the states Ohio and Florida for J.W. Cole Financial, Inc., and currently holds a Series 6, Series 7 & 63 Securities Registration along with Life, Health, and Variable Annuity State Licenses. Sue focuses on her client's individual financial needs by developing a holistic financial plan specific to each of her client’s needs and goals. Sue's career has been based on developing and deepening her relationships with her clients and their families providing them with a personalized service. Sue resides in Amherst with her husband John and their Labrador retrievers. She enjoys spending her free time in Marblehead, OH with her family and friends boating on Lake Erie. 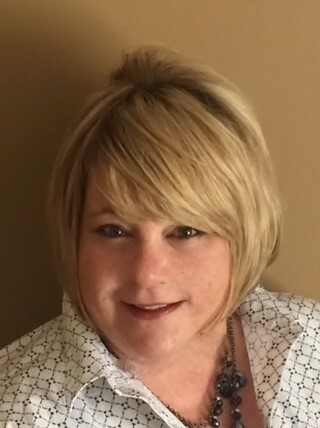 Pam Hawke, Office Administrator, joined Kruger Consulting, Inc. in 2012 and has served as the Office Administrator, managing day-to-day operations. She has 16 years of administrative and secretarial experience. Pam and her husband, Kevin, live in Valley City, Ohio. She enjoys traveling and spending time with her family and friends. 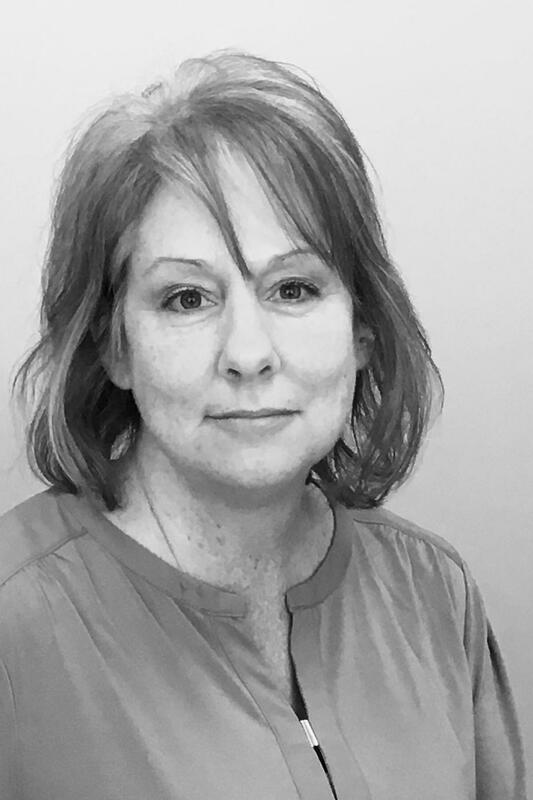 Judith M. Metzler, is a Registered Paralegal through the National Federation of Paralegal Associates and maintains a Paralegal Membership with the Ohio State Bar Association – Member No. 29248. Judie began her career at a local law firm in 1975 and ventured out as an independent paralegal in 1985 when she founded Executive Legal Services to offer independent paralegal services to local attorneys. Judie specializes in the areas of estate planning, probate and estate administration and trust administration. Judie attended Meyers University in Cleveland, Ohio. Judie was commissioned as Notary Public for the State of Ohio in 1974. Judie is Past President and Treasurer of the Rotary Club of Garfield Heights. Judie was featured in a Legal Affairs article published in the Crain’s Cleveland Business issue dated August 17, 2005. Judie is active in various community volunteer organizations and charity organizations. Judie enjoys golfing, being outdoors, and spending time with her family. Effie Trihas, C.P.A., has over 25 years of tax and business advisory experience. She delivers tax services to individuals, as well as, small privately held companies. Effie has provided consultation om complex accounting and tax-related issues for individuals and business entities in a variety of industries including manufacturing and distribution, construction and not-for-profit. Registered Representatives of J.W. Cole Financial, Inc. whose identities and associations with Kruger Consulting, Inc. are disclosed on this site, may only conduct business with residents of the states and/or jurisdictions for which they are properly registered. Therefore, a response to a request for information may be delayed. No information provided on this site is intended to constitute an offer to sell or a solicitation of an offer to buy shares of any security, nor shall any security be offered or sold to any person, in any jurisdiction in which such offer, solicitation, purchase, or sale would be unlawful under securities laws of such jurisdictions. Please note that not all of the investments and services mentioned may be available in every state.